Poems celebrating the relationship between humans and sheep. This is the second mini-anthology of sheep poems. Sheep are such a familiar feature of our rural landscape that most of us pay them little attention. Even less visible to the outsider’s eye is the year-round work of shepherds who look after their flocks through the changing seasons. 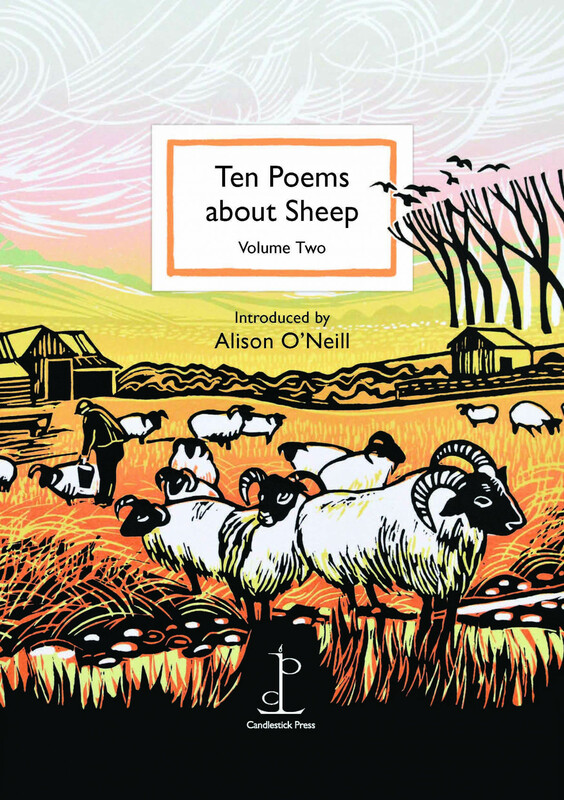 This selection of poems is introduced by shepherdess and textile designer Alison O’Neill who lives on a hill top farm in Cumbria, tending her flock of native Herdwicks, Swaledales and Rough Fells.